You have all probably seen the previous post by now. 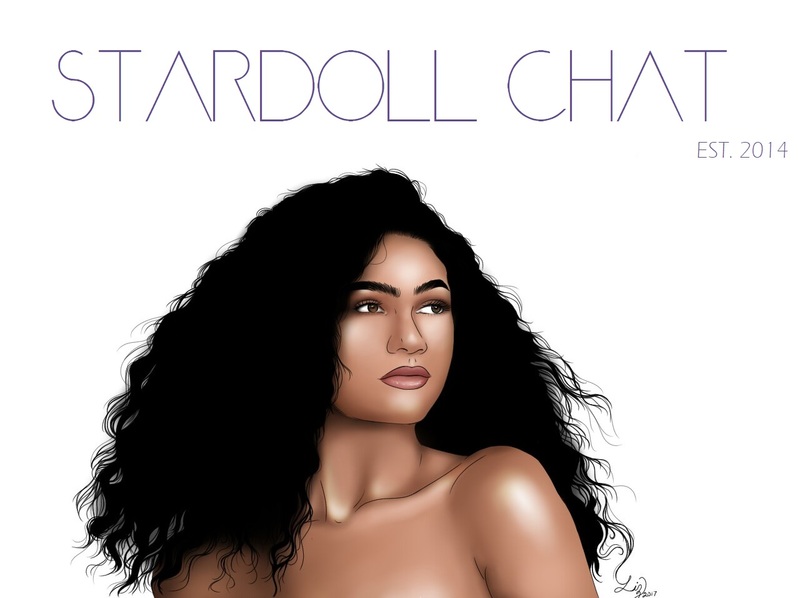 After two successful years, Stardoll Chat eventually died out. This blog was created to bring together off topic comments and exciting everyday posts. But why didn't this blog fail after a week or so? For some reason, it just clicked and I would never have expected it to last this long. All good things must come to an end. No, I'm not prepared to let this blog die! The last few weeks have been tough, but we can make it through, we have before. I want to bring Stardoll Chat back, not just to it's former glory but better! Expect new and better things to come! We invite you all to discover SDC by yourself instead of listening to rumors.